NEU! 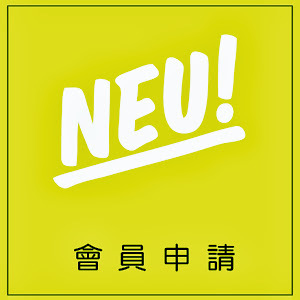 : NEU! 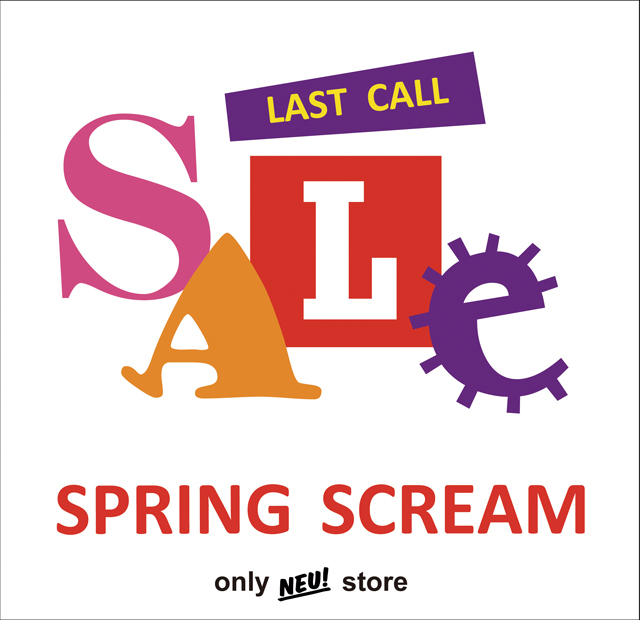 Spring Scream !! !